CarGurus has 587 nationwide 9-3 listings starting at $1,150. Saab leaves its compact 9-3 sedans and convertibles virtually untouched for 2010, as the automaker turns its attention to updating and introducing other vehicles, including the redesigned 9-5 and the new 9-3X sport wagon, which debuts this year. The 9-3's last real update occurred in 2008, when it received design and performance improvements. For 2010, Saab simplifies the lineup, offering the popular 9-3 in two basic versions--the Base and Aero, both of which are available as four-door sedans with four-wheel or all-wheel drive, and as two-door convertible trims. A 2.0-liter turbocharged four-cylinder engine, generating 210 hp and 221 lb-ft of torque, powers the Base trims, while the 9-3 Aero trims receive a 2.8-liter turbocharged V6 producing 280 hp and 295 lb-ft of torque. In the Base trims, the four-cylinder links to either a six-speed manual transmission, which comes as standard equipment, or an available five-speed Sentronic automatic transmission, which enables drivers to shift manually using the gear lever. The Aero upgrades the transmission to a six-speed Sentronic automatic, also with manual shifting via the gear lever or steering-wheel-mounted switches. For a sportier driving experience, Saab also offers the Aero trims with the six-speed manual as an option. Both engines provide solid performance, with power building quickly and very little turbo lag. However, fuel economy numbers check in toward the bottom of the scale for vehicles in this class. The Base trims deliver around 18/27 mpg, while fuel economy for the Aero trims drops to 15/24. The 9-3's all-wheel-drive trims feature Saab's fully automatic Cross-Wheel Drive, or XWD, system, which distributes torque to the front or rear wheels as necessary, depending on driving conditions, to ensure optimal handling and stability. All trims come equipped with safety-oriented performance features like antilock brakes and electronic brakeforce distribution, which helps reduce stopping distances by distributing brake force to the front and rear wheels depending on how the car is loaded. Traction control and an electronic stability control system also come standard on all trims. In addition, the Aero trims feature a lowered sport-tuned chassis, which helps to enhance stability and handling, according to the automaker. Inside, the Saab 9-3 seats five passengers in a fairly roomy cabin, although the convertible offers less rear-seat headroom than the sedan. Standard interior features for all trims include leather upholstery, wood or leather interior trim, a leather-trimmed sport steering wheel, Bluetooth wireless connectivity, and a seven-speaker audio system with a CD changer, an MP3 input jack, and XM satellite radio. 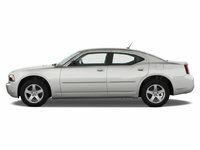 The Aero trims add such features as two-tone leather upholstery, front sport seats, and a 10-speaker Bose audio system with a 6-CD changer. Options include a DVD-based navigation system. Cargo space is quite impressive, especially in the convertible, which offers 12.4 cubic feet of trunk space, although the convertible's soft top takes up 4 of those feet when it's retracted. Standard safety features for all trims include dual front, front side, and curtain side-impact airbags, as well as front-seat active head restraints. 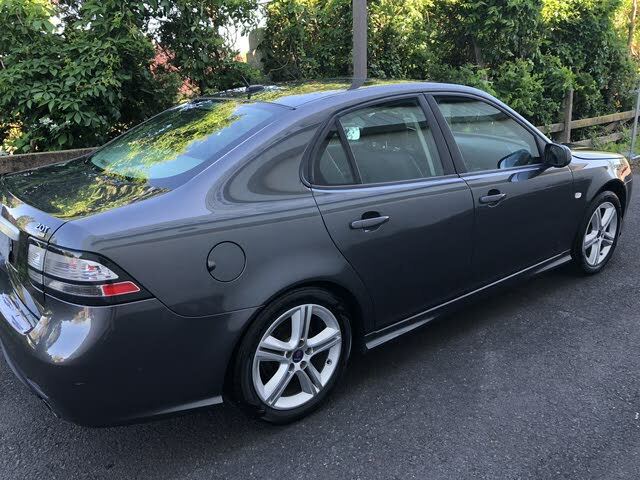 What's your take on the 2010 Saab 9-3? 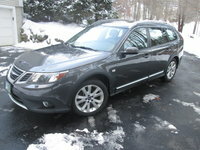 Have you driven a 2010 Saab 9-3? 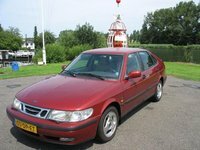 What Oil Does A 2010 Saab 9-3 2.0T Take?